So what do you plan to gift your kid this birthday? Well we have just the right thing for you to sparkle up your child&apos;s eyes and make him/her smile. A wide array of remote control toys is what we offer you. These small techno wonders are going to excite your kids and also be an interesting mode of entertainment. Go ahead and choose from our plethora of options. For little racers Remote Control Cars! Remote control cars are the all time favourite of kids! And here at Rediff Shopping we have the best models with trendy designs, music and light! You can pick up the Remote controlled Full Function Racing cars, 1/24 Scale Die Cast Metal Remote Control Model Car, Ferrari 599xx Rechargeable Detailed Rc Car With Lights etc. and let your kids go zip zap and zoom. Fly high - Helicopters! 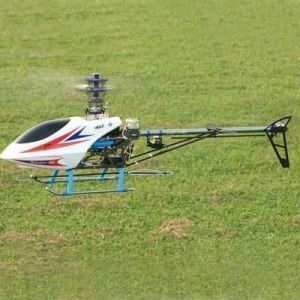 Let your child&apos;s imagination fly with our amazing range of RC helicopters toys on Rediff Shopping. 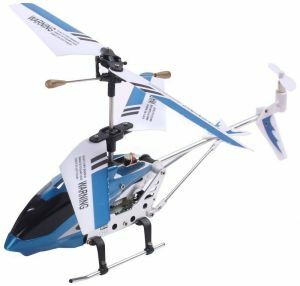 There is the 3 Channel Radio Control Rc Helicopter which easily flies 20 feet and smoothly within a few seconds. Then there is also the New Infrared Rc Helicopter With Gyro which has a flashlight and high speed rotor wings! 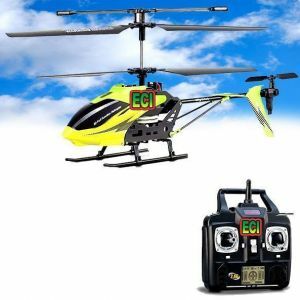 There are other incredible options too like the largest size Remote Control Rc3.5 Channel Volitation Helicopter, 3 Channel Jumbo Metal Gyro Steel Rc Helicopter which can fly upto 30 feet etc. Plus, these come with the hassle-free facility of EMI! Apart from these we also have Battery Operated toys, Video Games, Computer Games, Battery Operated Dolls and Battery Operated Cars. 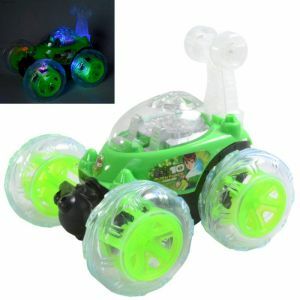 Techno wonders - Remote Control Robot toys! These is for all those little ones who love interactive toys and show an interest in gizmos and gadgets since an early age! So get this wonderful assortment of robots that we have and enhance the knowledge of your kid! You can get the 12 Inch Robot IR Radio Control Rc Racing Car Kids Toys Toy Gift Remote -73 within the price range of INR 2,500 INR 2,600 (it comes with EMI options and free shipping)! Then there is also the Space Wiser Infrared Ray Super Robot Kids Toy which can be bought within the price range of INR 1000 - INR 1500! This also comes with the great facility of Cash on Delivery (COD). There are other choices too which can be bought within an affordable price range from our website. So buy your cute little kids these amazing toys and see them light up with joy!